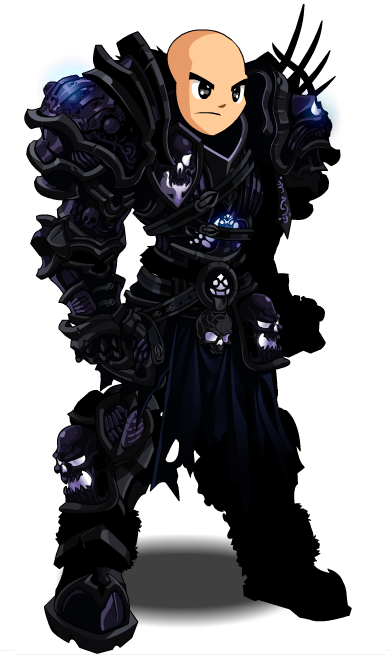 Description: [Duplicate of Classic Soul Cleaver] Recommended enhancement: Hybrid. Vowing loyalty to the legion has it's perks. The Soul Cleaver fights best on the brink of death where he can channel his magical abilities to shred his opponent… starting with it's soul. Special Effects: Soul Cleavers gain mana from all hits landed in combat, and especially on crits. The amount depends on damage relative to *their own* HP total. The lower your health the more you will get. Description: Deals damage based on the difference between your current and maximum HP. Description: Drain life directly from your target's soul. Weakens them lowering their damage and returning health to you for the same amount. Note: Deals 122.5% 129% weapon damage. Heals you for 212% 202% 212% of the damage done. Description: Trap your opponents soul from afar stunning them for 4 seconds. Soul Snare cannot be dodged. Description: You deal 10% more damage with all attacks. Description: Sacrifice your very life force to increase all damage dealt by 75% and your chance to hit by 30% for 12 seconds. For the Legion! Note: Actually increases all damage dealt by 125%. Description: Every soldier for the legion put's his life on the line. 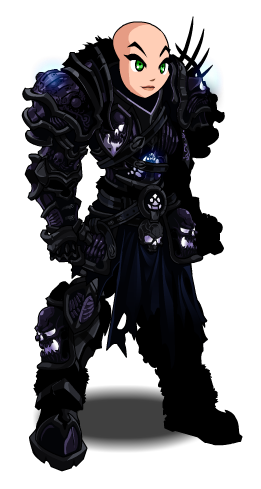 If Dage so chooses he can sacrifice you to strengthen his forces. Chance on auto attack. Note: Kills you instantly with a 2 second DoT. Must have completed the 'Fail to the King' quest to purchase. This class has the same skills as Classic Soul Cleaver. Previously called "Exalted Soul Cleaver Class".